We at Metro Volkswagen understand that life happens and that it can sometimes be difficult to improve your credit score, which can affect your ability to finance a car. So, we’ve dedicated ourselves to helping shoppers with all kinds of credit histories find a car and a payment plan that meets their needs. 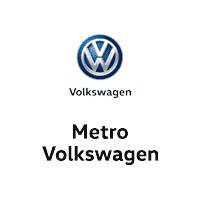 On this page, shoppers in the areas of Irving, Grand Prairie, Grapevine, and Dallas will find more information about how we can help you finance a car to improve your credit , reasons to finance with Metro VW, and more. Read ahead to get started! Dispute any mistakes you find on your credit report. Pay off some of your existing debts or credit balances. Don’t open or close any of your credit accounts. Set up a payment plan that you can stick to as well as reminders. Reduce your amount of credit utilization. 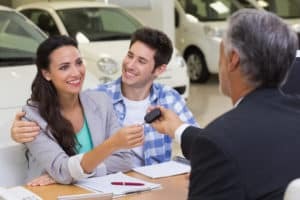 By taking advantage of these helpful tips, you can increase your credit score quickly, which can make finding and financing your next car easier. At Metro Volkswagen, we know that life doesn’t always pan out the way that we want it to. However, we want to reassure you that you do have options for financing your next vehicle, even if your credit has taken a hit in the last several years. Our dedicated financing team has worked with shoppers with all kinds of credit histories. With all this experience, they’re prepared to help you figure out a solution, so you can get behind the wheel of a vehicle that you need. On top of our helpful finance team, we also proudly provide our customers with a wide variety of handy finance tools right on our website. Get a better idea of what kind of budget you require with a payment calculator, which can also help you determine which of our vehicles works with the budget that you’ve got. You can also explore the concept of supplementing the payment for your next vehicle by trading in the vehicle that you currently have. Use the Value Your Trade tool to get a better idea of what the car you have now is worth. 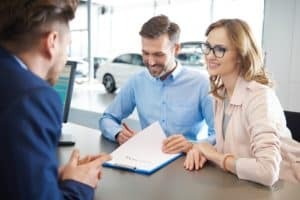 We at Metro Volkswagen are proud to work with shoppers of all kinds and hope that you feel confident about financing after reading through this page. Now that you have a better idea of how we can help you apply for financing, we hope you’re ready to work with us. Shoppers in the areas of Irving, Grand Prairie, Grapevine, and Dallas should give us a call at the dealership today to set up a time to come in to meet our friendly finance team!